Want to amplify personal growth, increase professional impact and feel like a Badass? 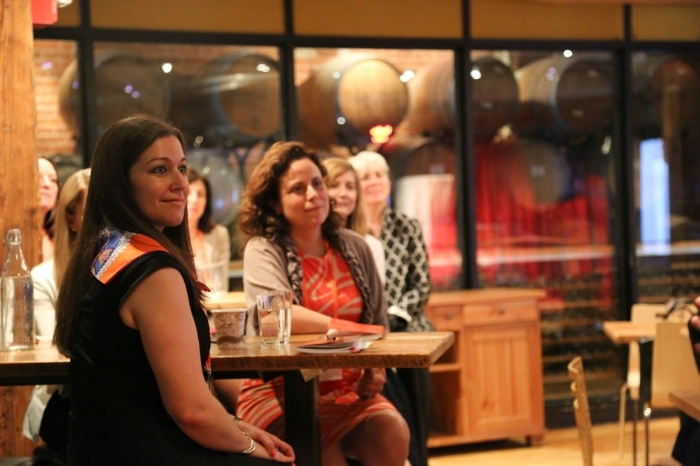 Fiercely Female is an interactive leadership program for established and emerging professionals interested in pushing past limits and expanding leadership capabilities with an engaged, creative approach. Our mission is to challenge you to step into a dynamic space of imagination and fun to access intuition and creativity, thereby adding a new dimension of leadership. By maximizing your strengths, eliminating limiting behaviors and recognizing your role in team dynamics, you’ll be able to own your power and become a more skillful leader. Our developmental coaching programs go beyond traditional methods, working with improvisation, visualization, mindfulness and play. Coaching sessions between workshops allow you to go deeper and discover where you’re stuck and how to apply strategies learned. An environment of curiosity will enable improved performance through changes in awareness, perspectives, beliefs, actions and emotions. Interested in offering Fiercely Female to your business or group? We would love to hear from you.